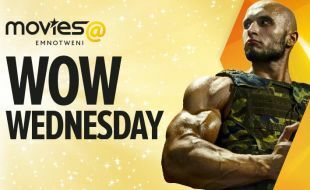 Make sure you get to Emnotweni every Wednesday and Friday for your shot at winning! 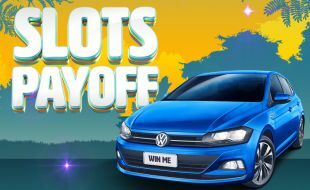 Between 23 August and 20 October 2018, we will be hosting our Slots Pay-Off Tournament here at Emnotweni. 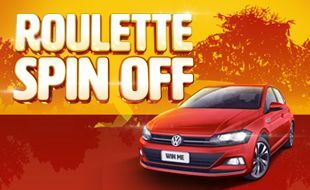 We’ll be giving away over R250,000 in prizes, including a VW Polo. 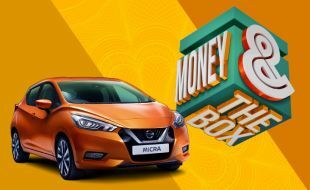 Make sure you get in on this exciting tournament for your chance to win! 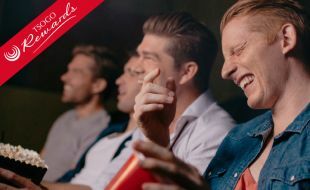 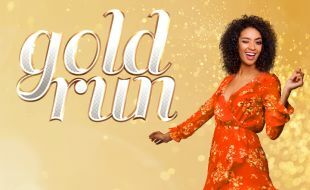 Emnotweni Gold Rewards members stand a chance to win over R100,000 in Cash and Instant Rewards prizes. 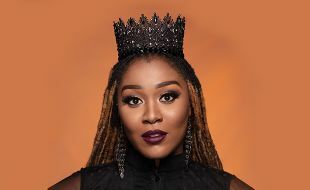 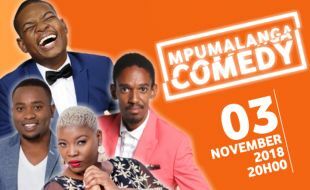 The sultry looking Lady Zamar with her velvety voice will belt out all hits from her King Zamar album with her full band live on stage.